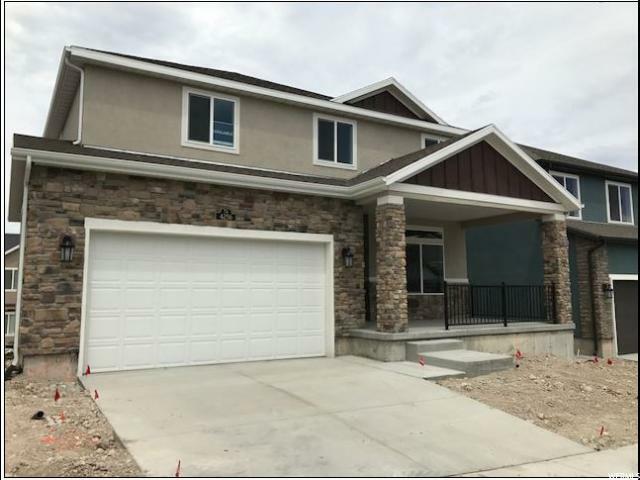 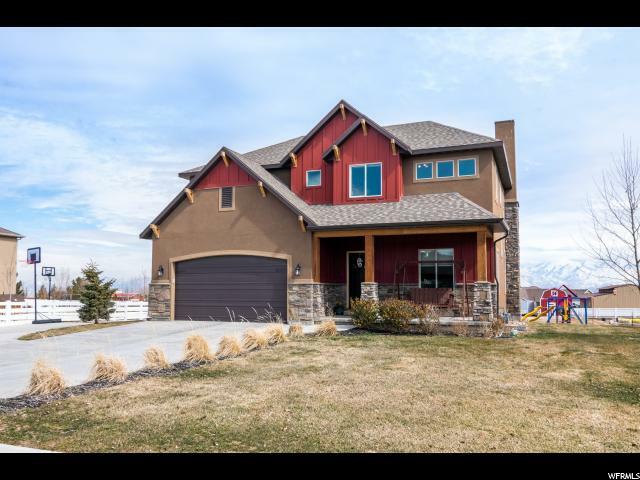 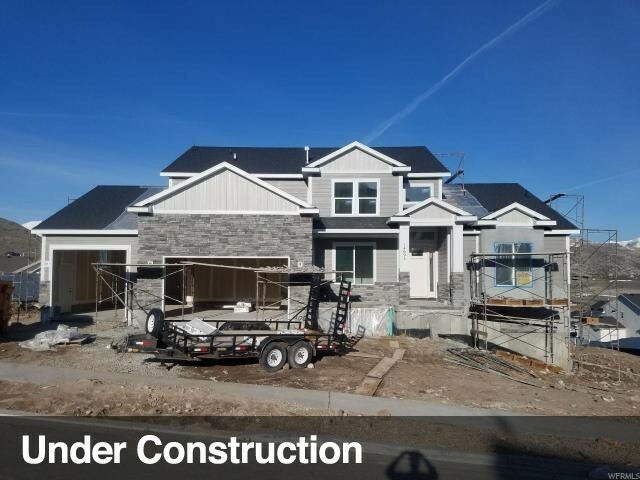 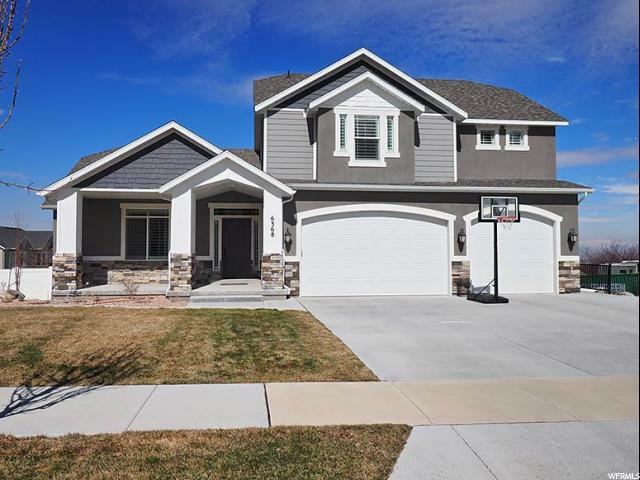 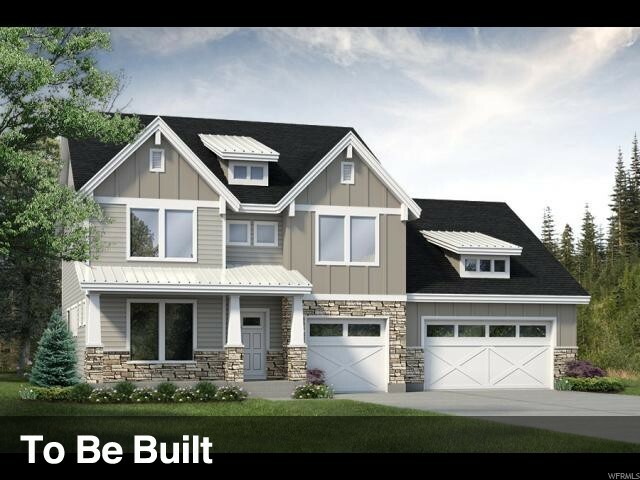 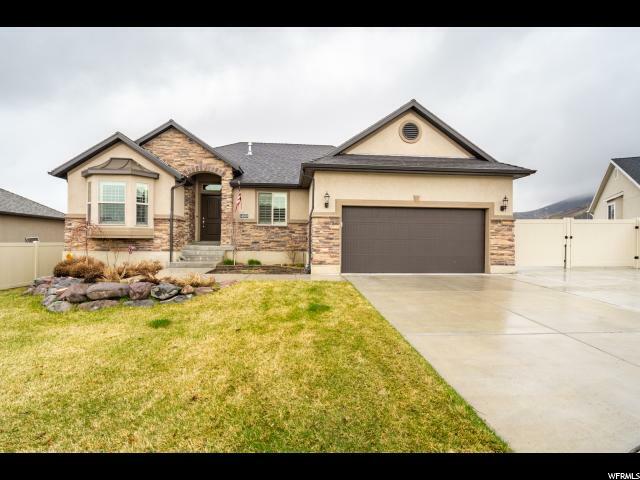 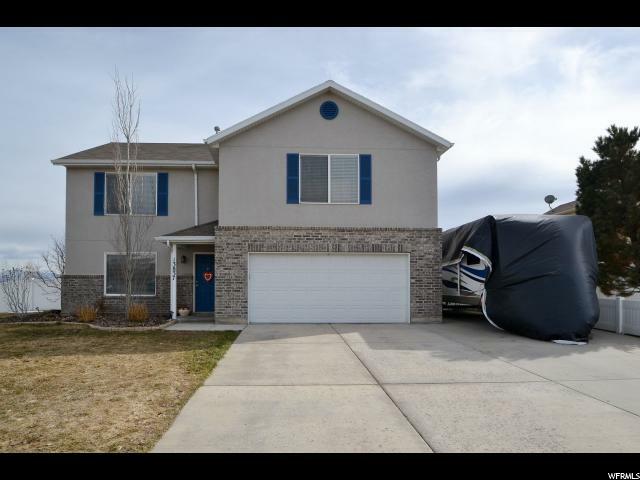 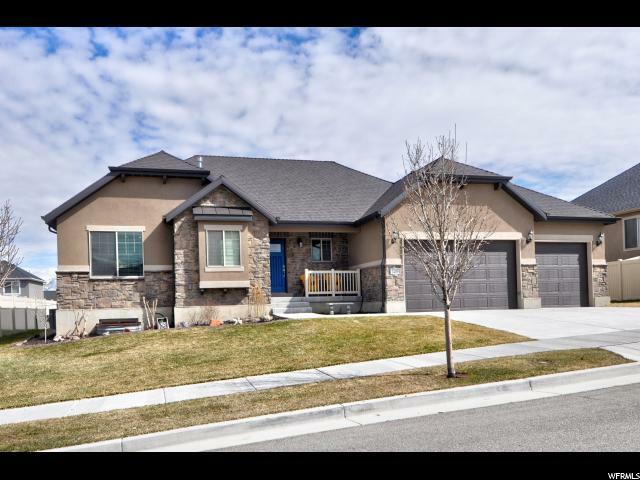 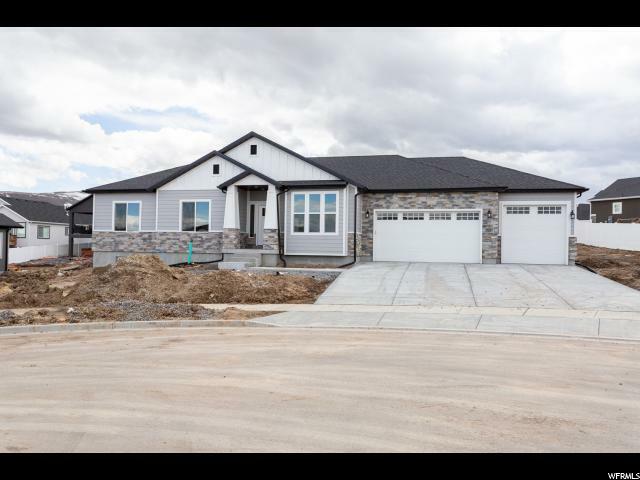 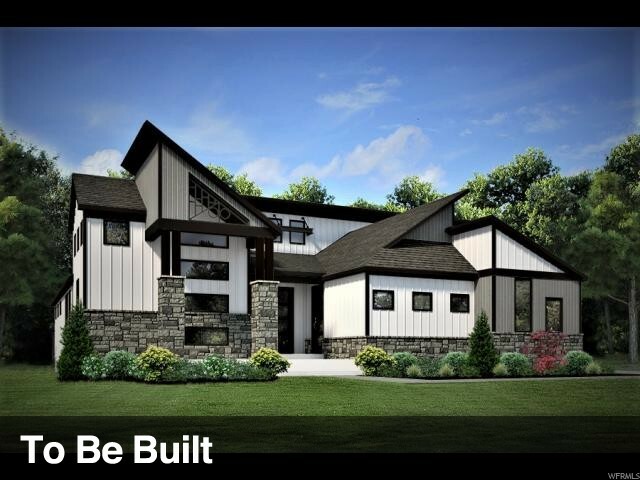 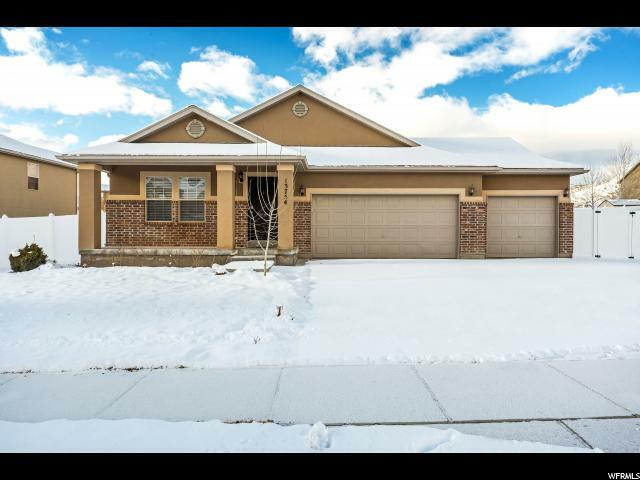 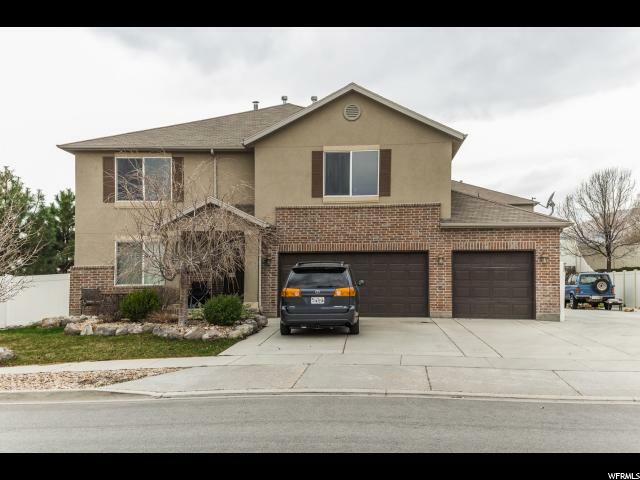 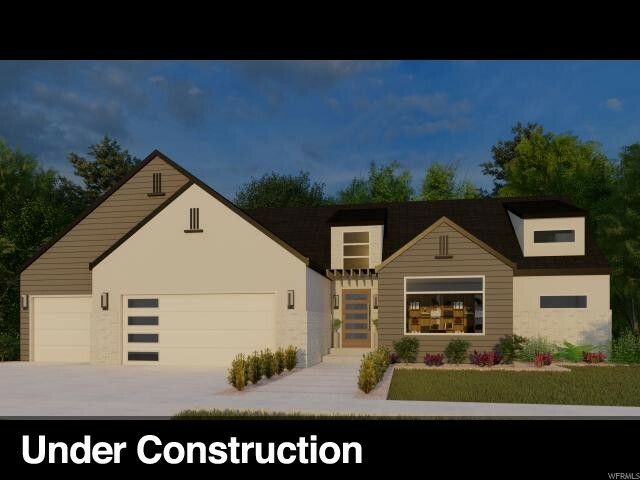 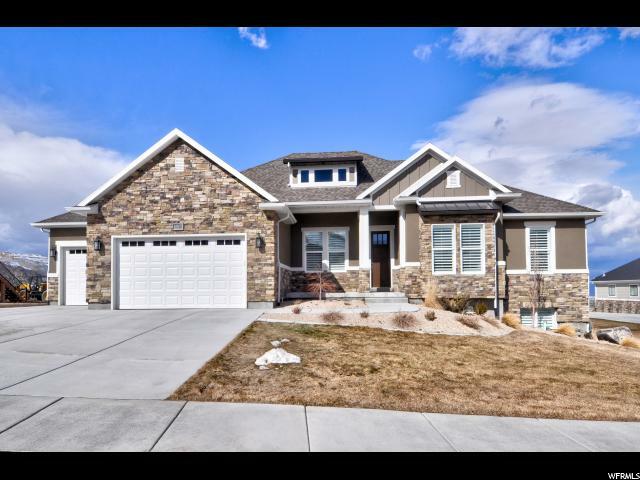 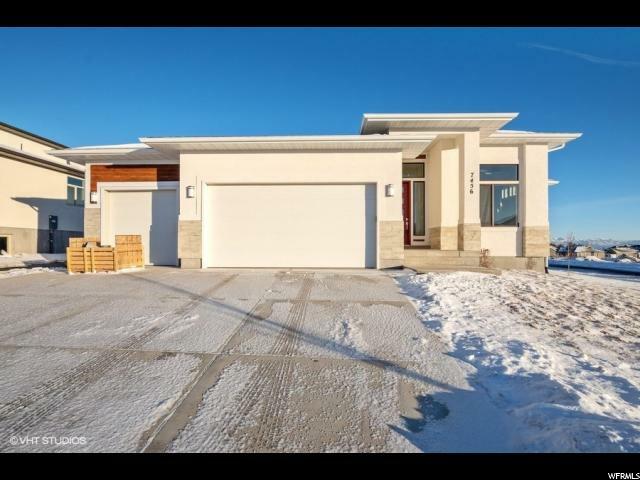 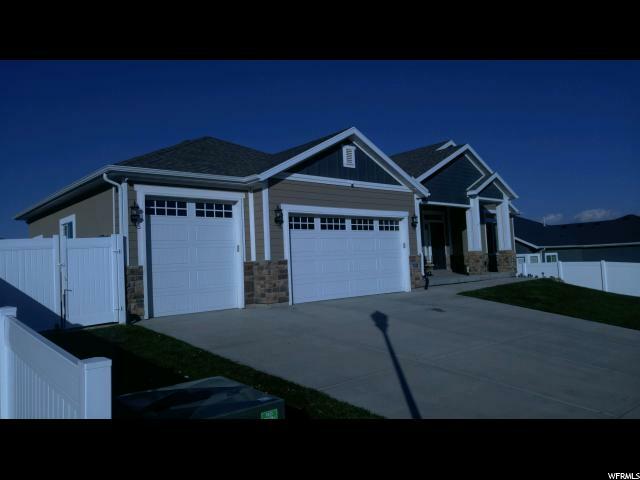 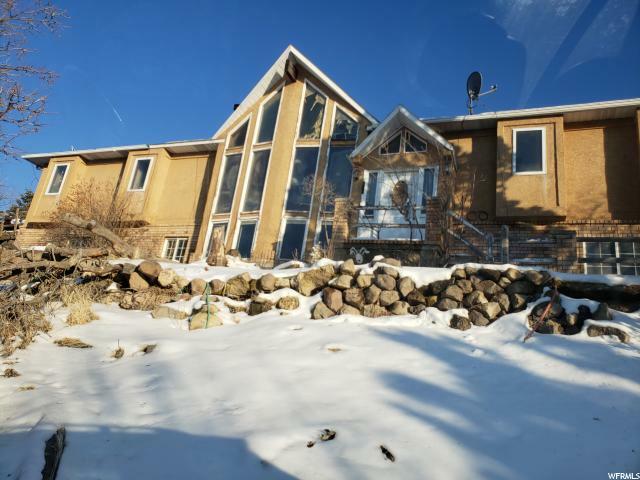 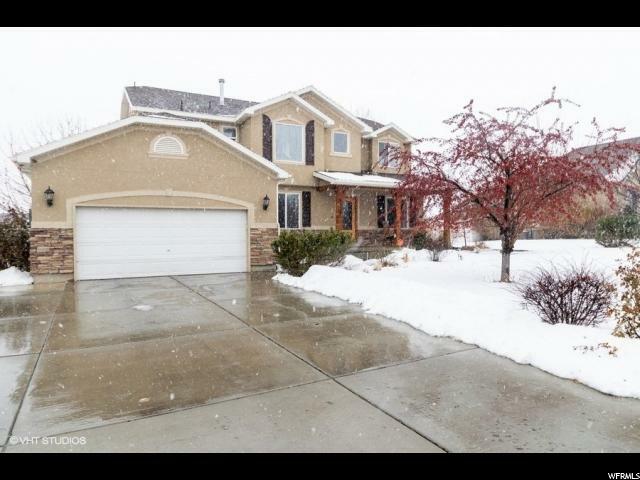 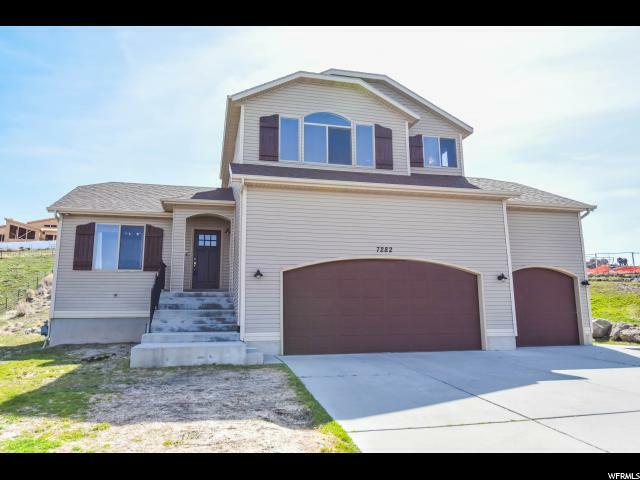 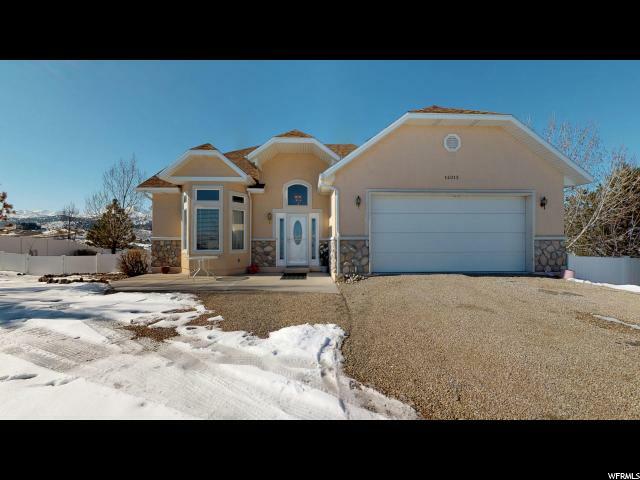 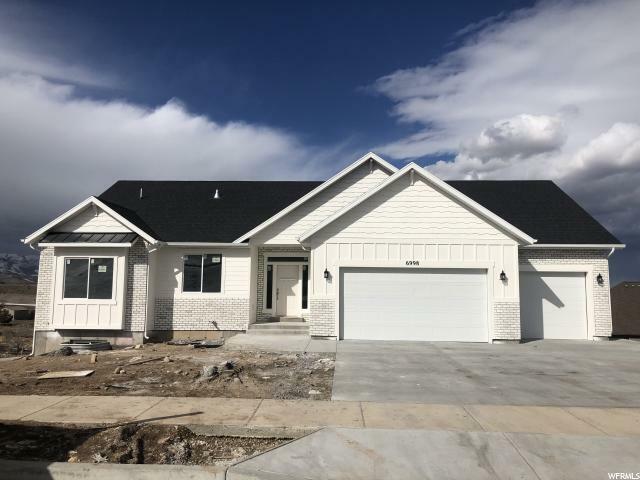 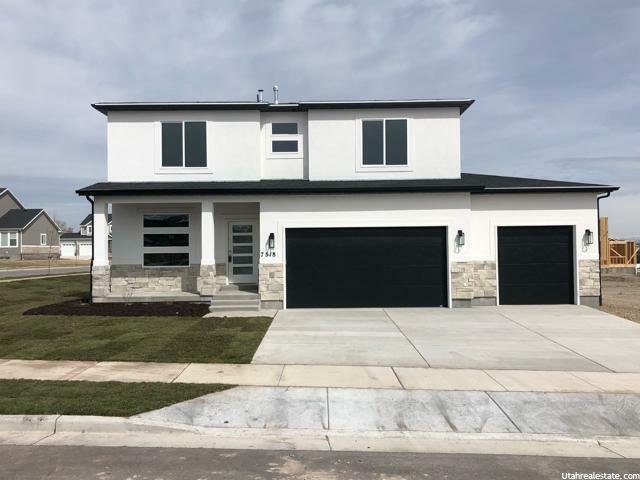 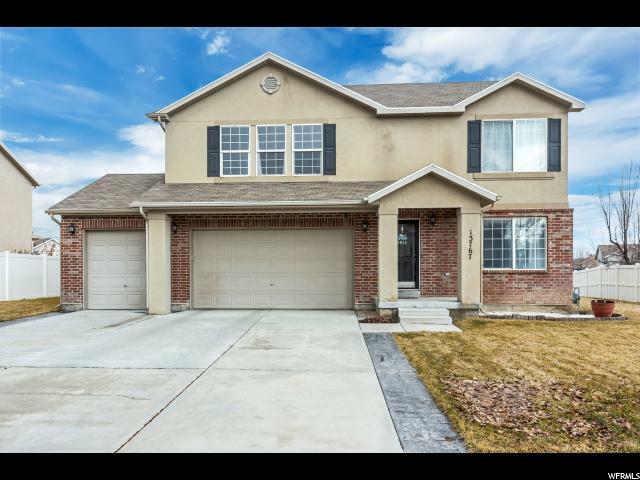 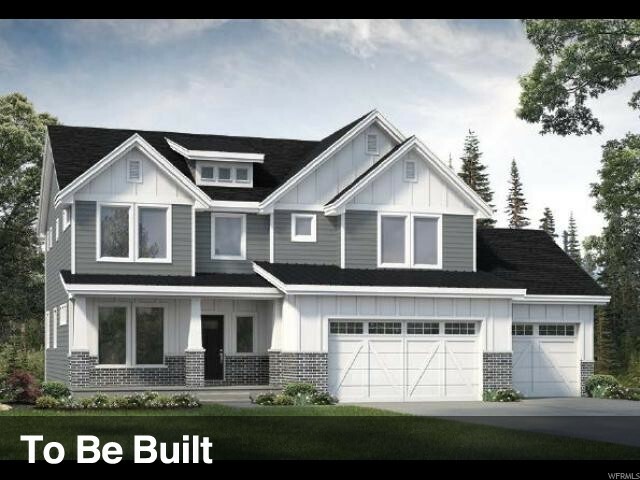 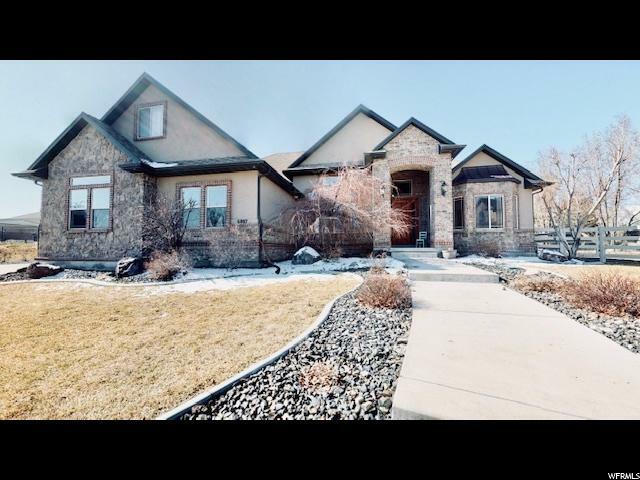 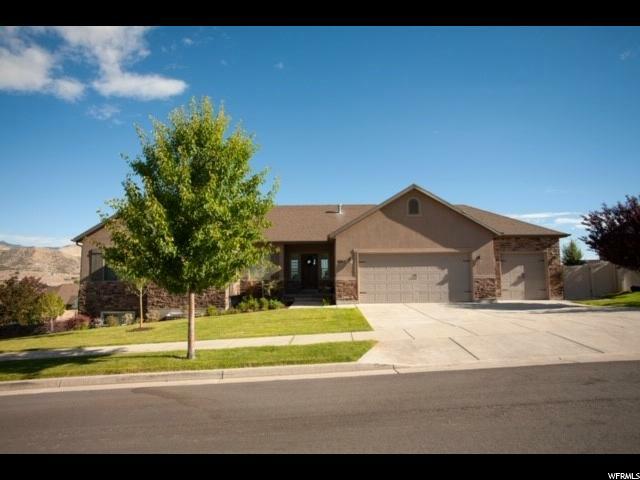 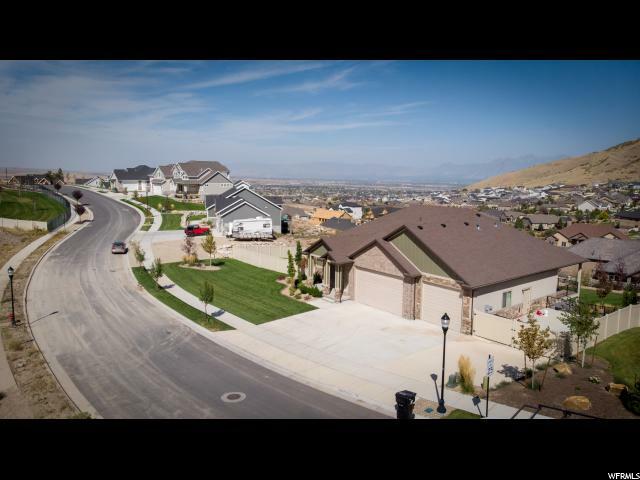 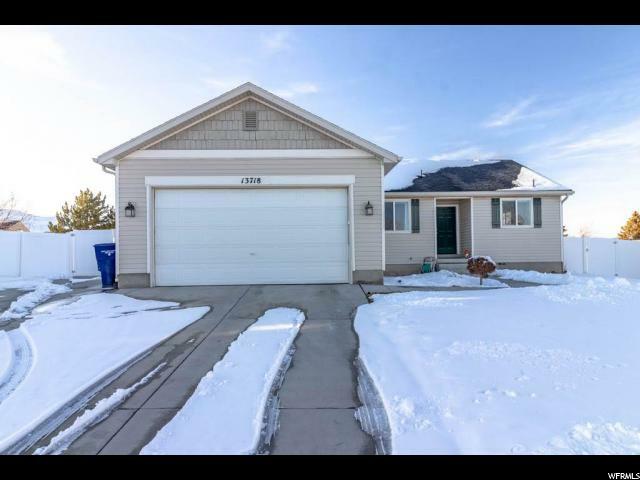 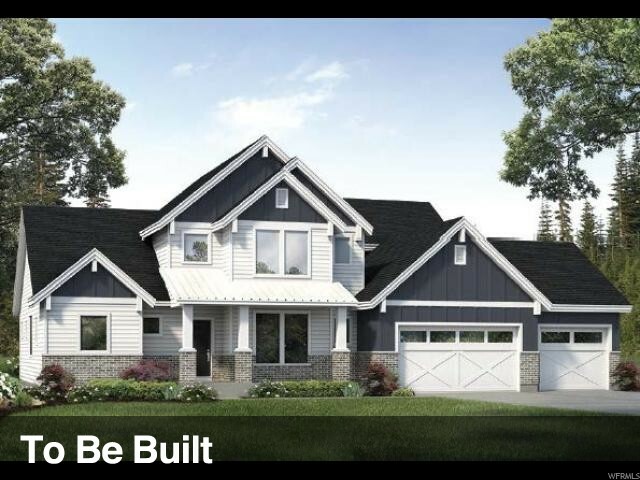 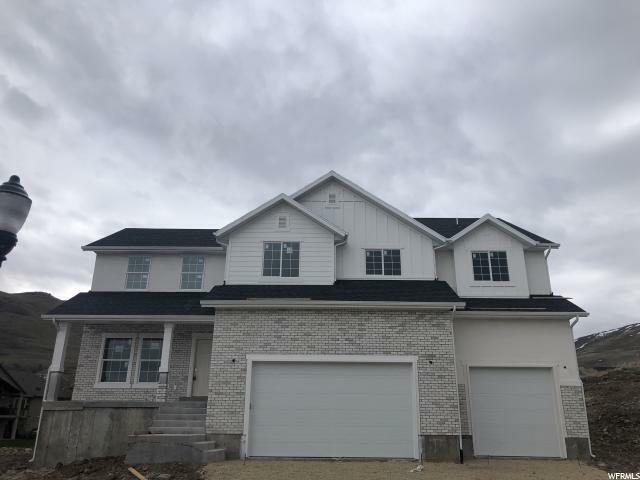 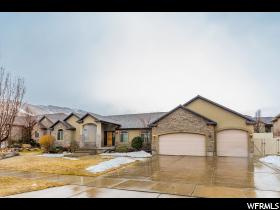 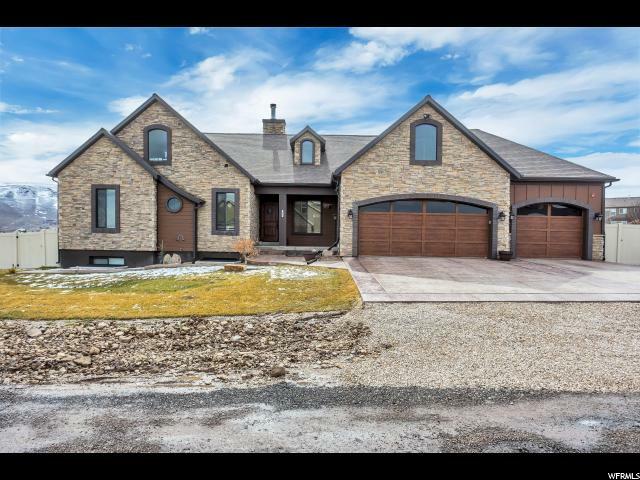 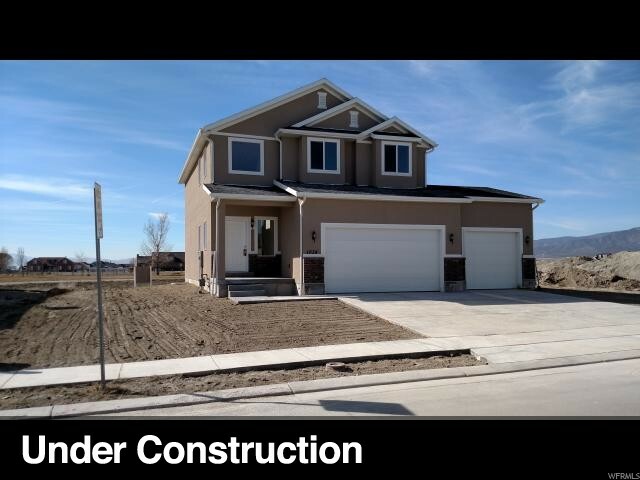 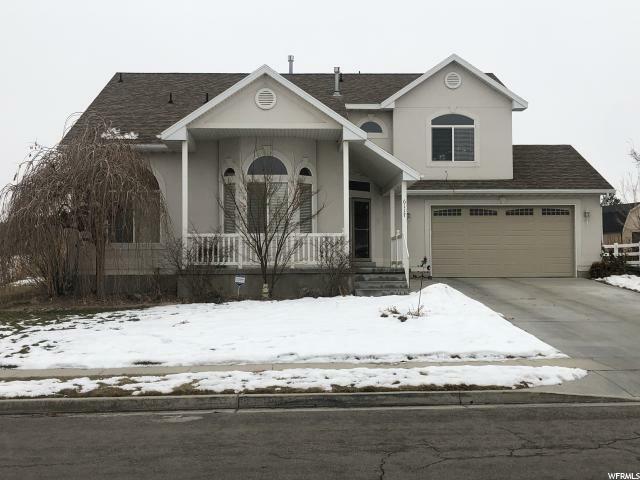 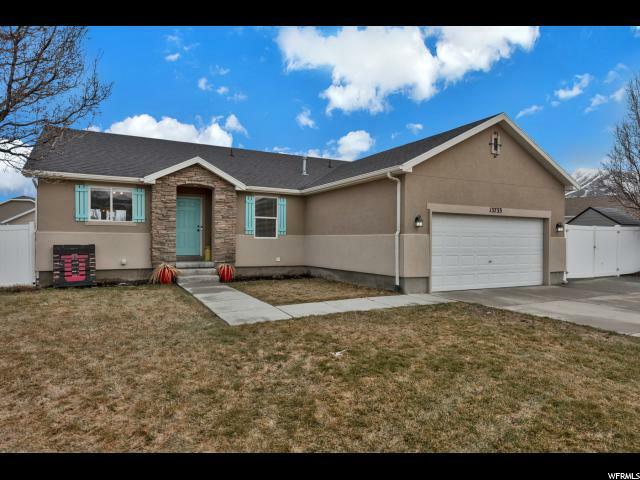 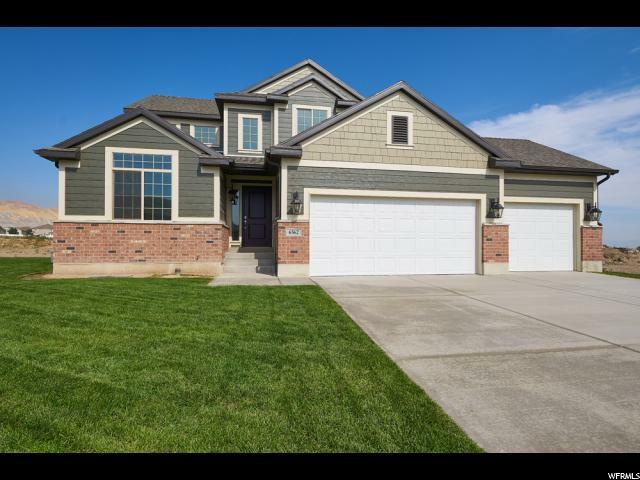 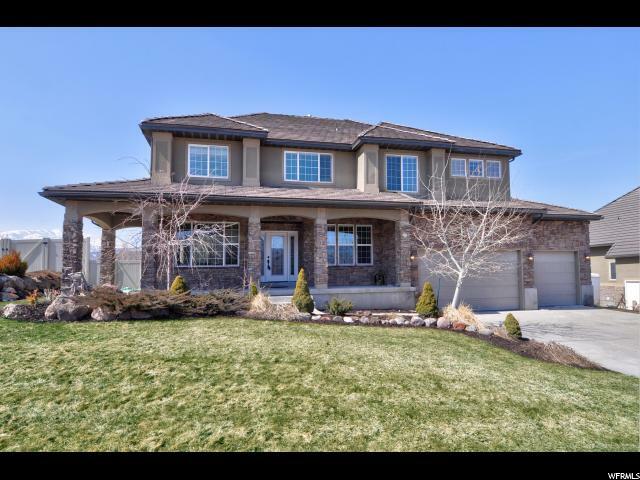 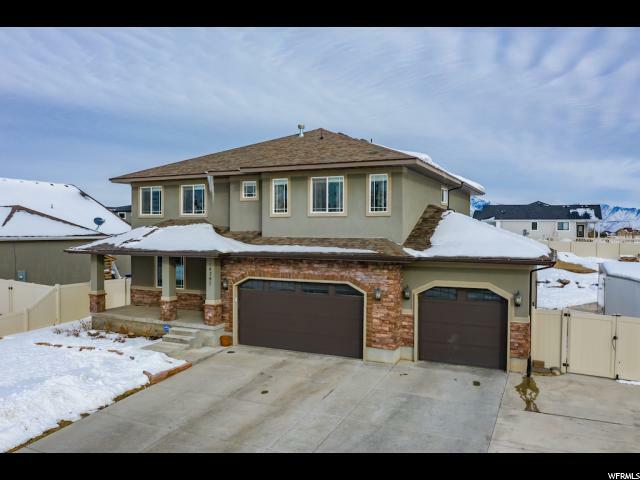 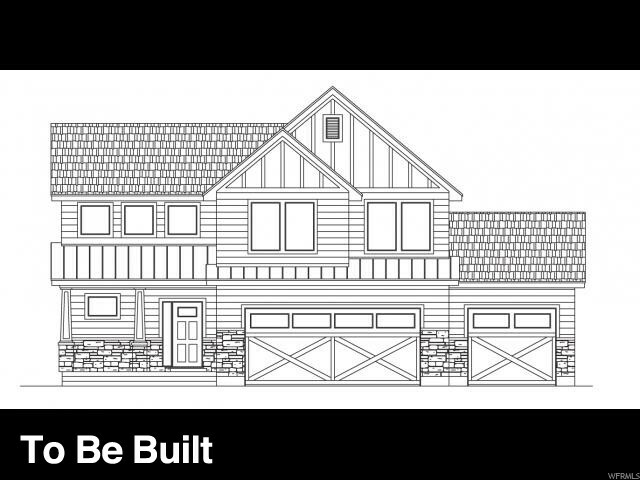 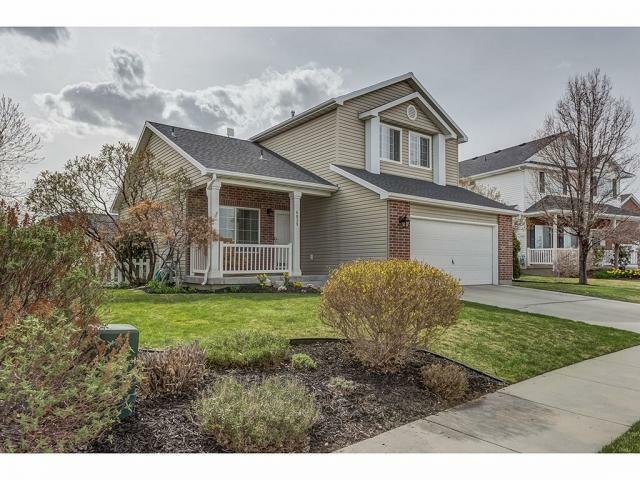 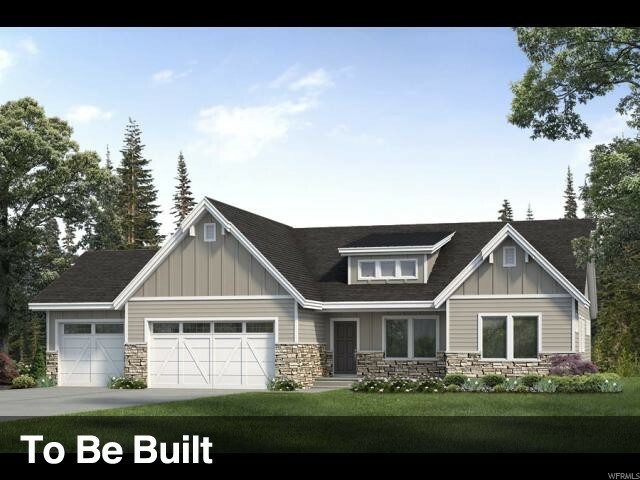 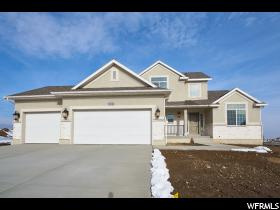 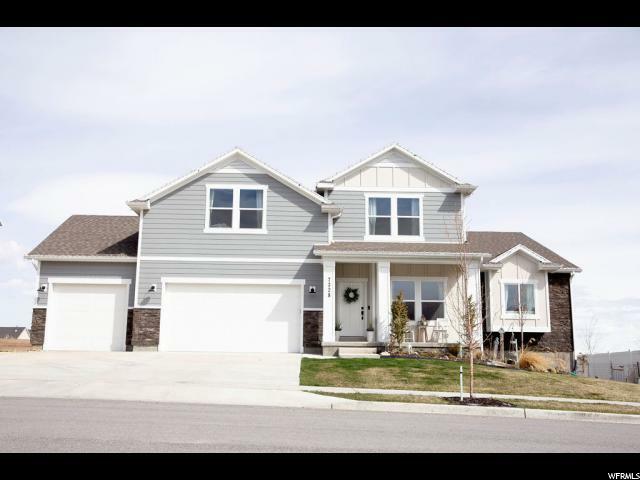 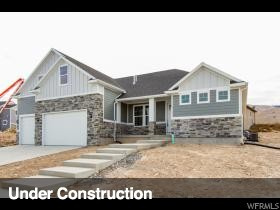 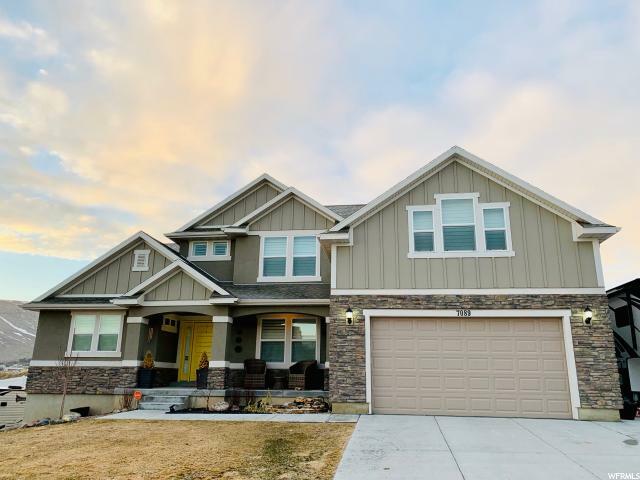 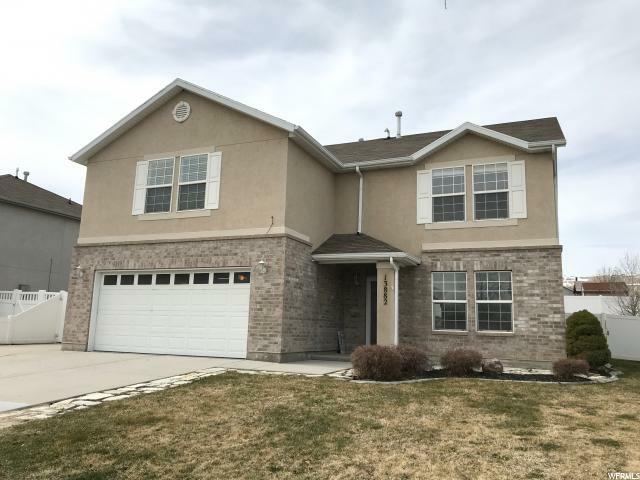 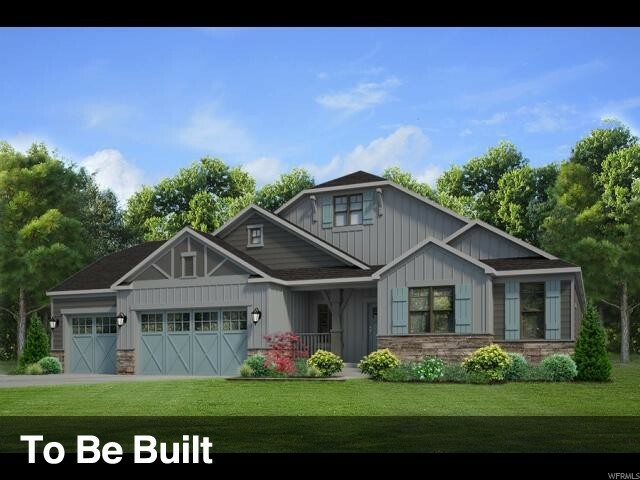 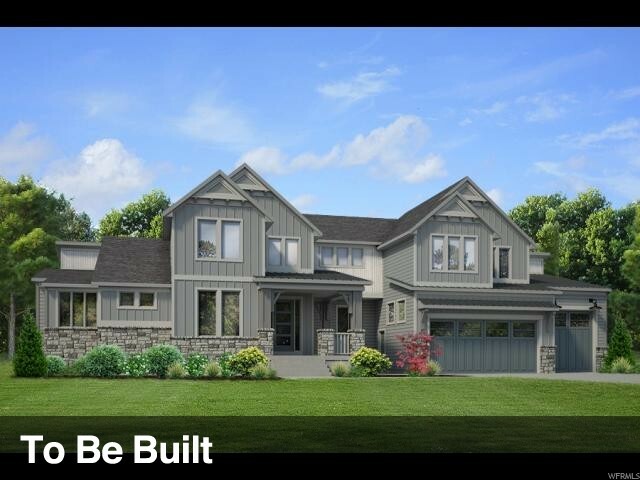 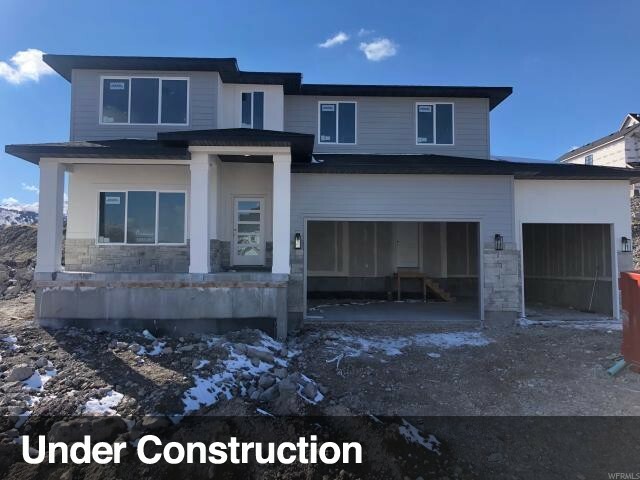 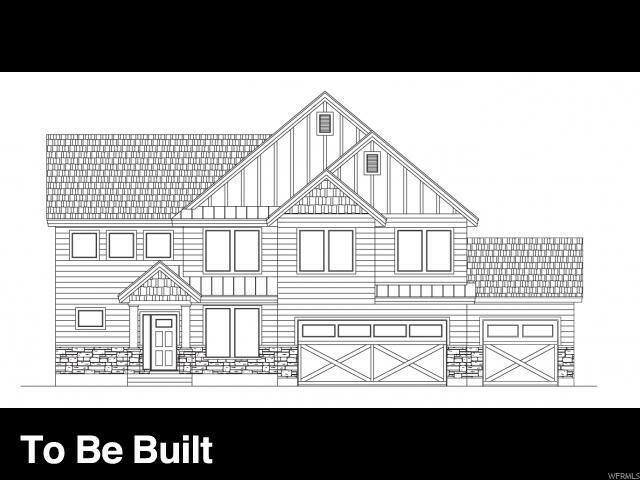 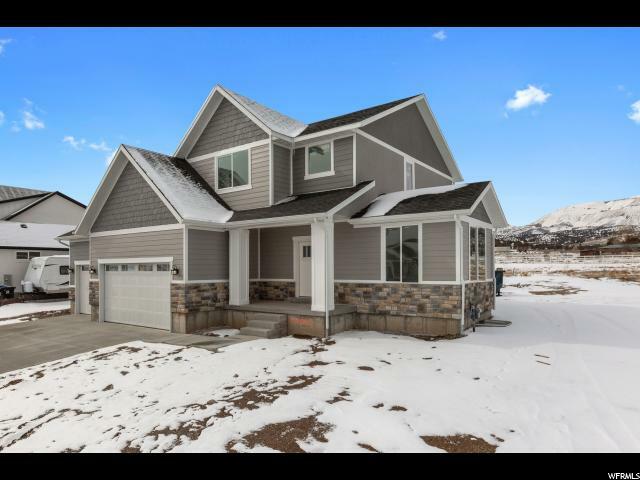 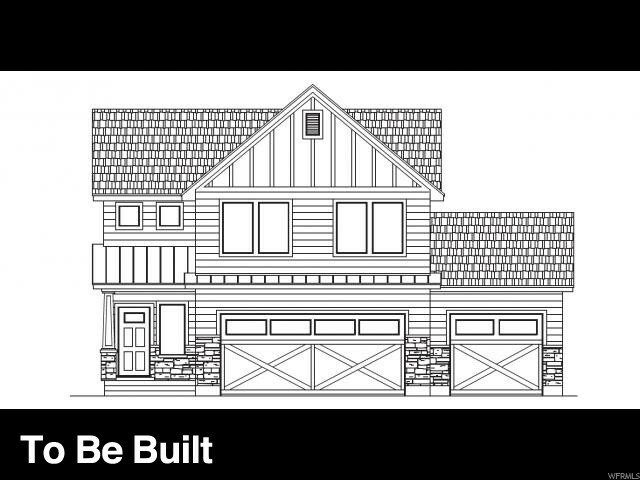 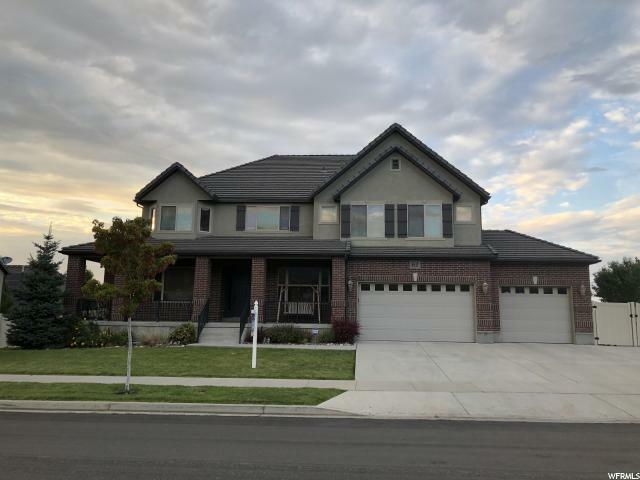 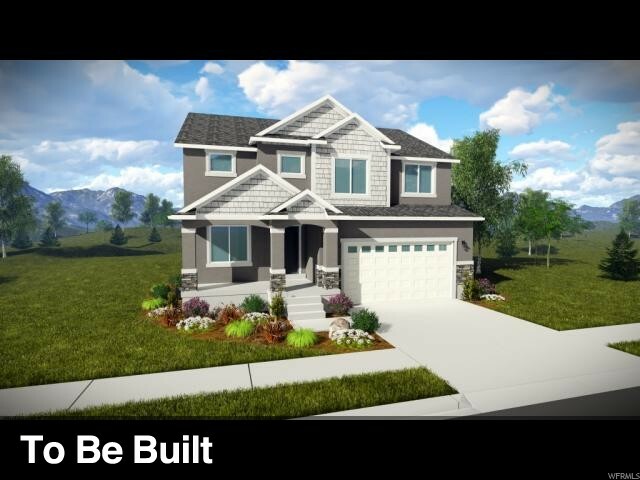 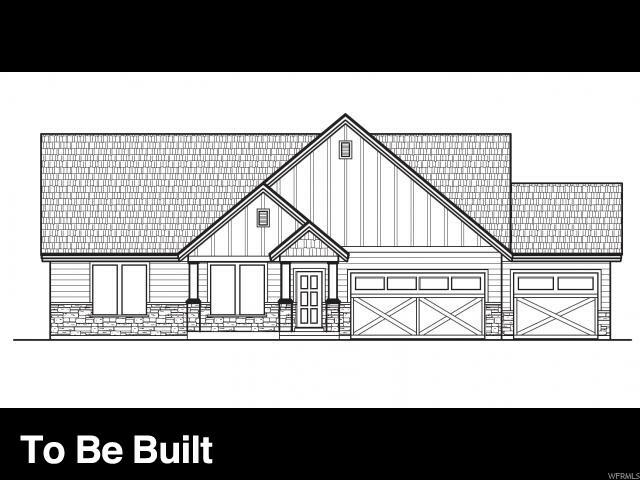 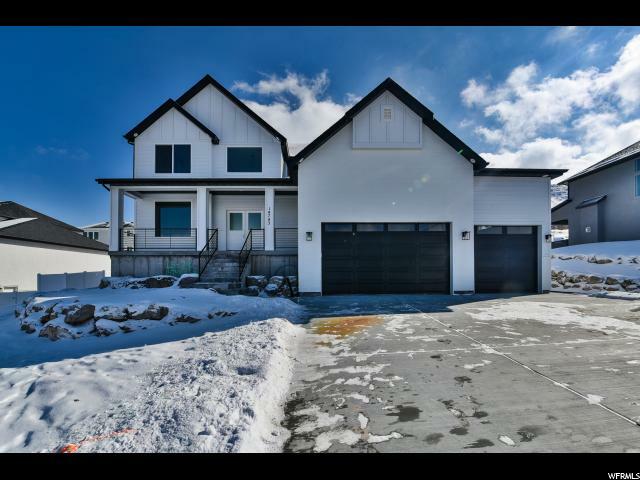 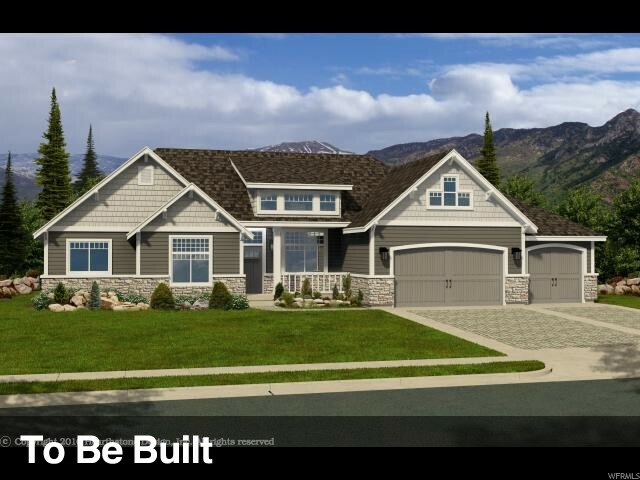 Beautiful custom 7 bedroom, 3.5 bath home located in The Cove at Herriman Springs community. 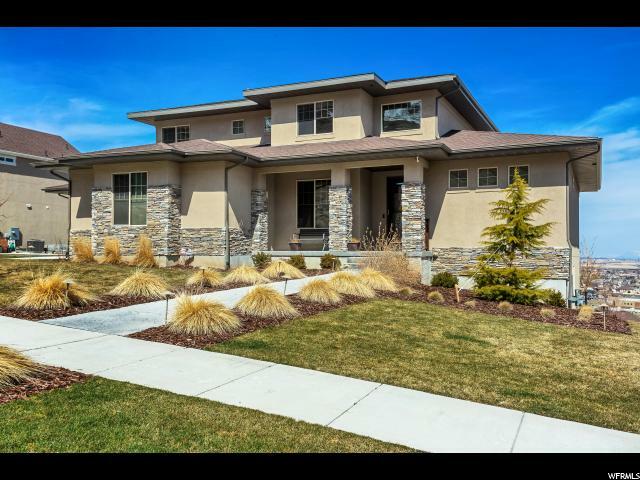 This home is stunning! 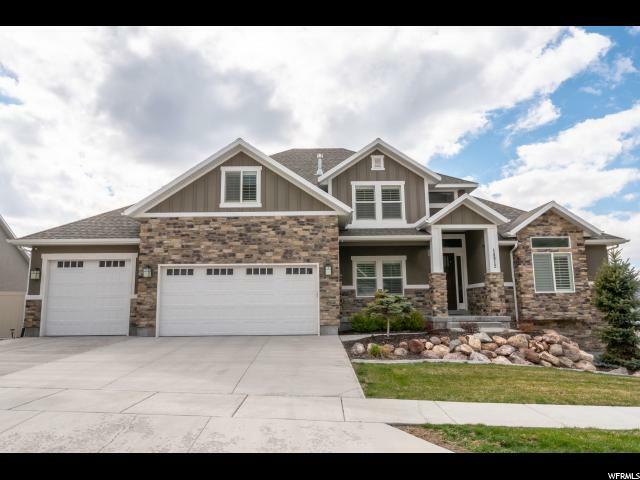 Kitchen showcases Knotty Alder Cabinets, customer backsplash, gas stove and walk-in pantry. 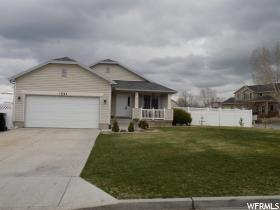 Fenced backyard with beautiful deck. 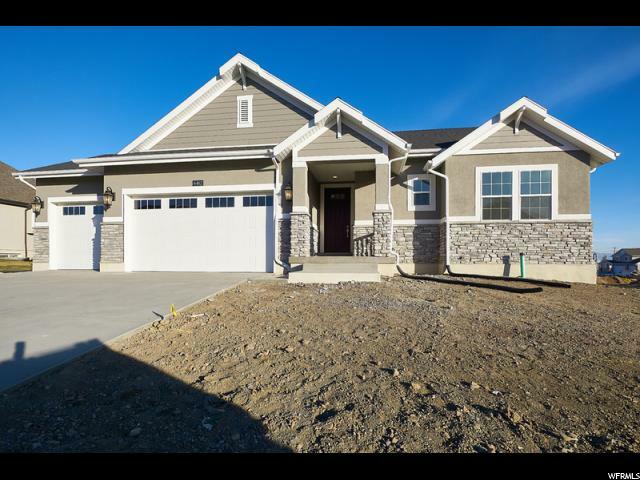 Grand Master Suite on main level with Master Bathroom, vanity, large jetted tub, separate shower & walk in closet. 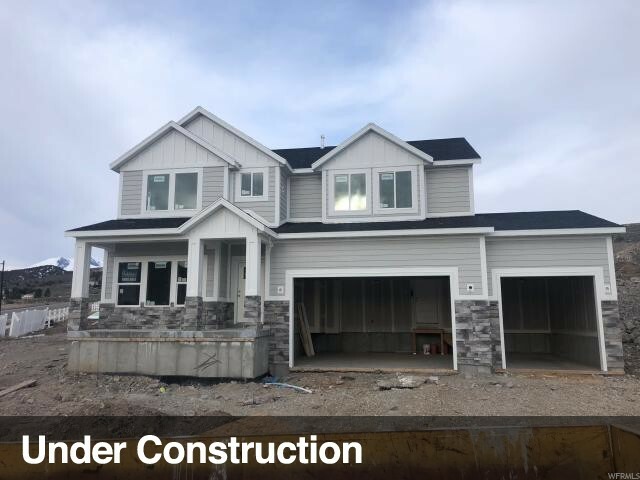 Fully finished daylight basement highlights a second kitchen and great setup for a mother in law suite. 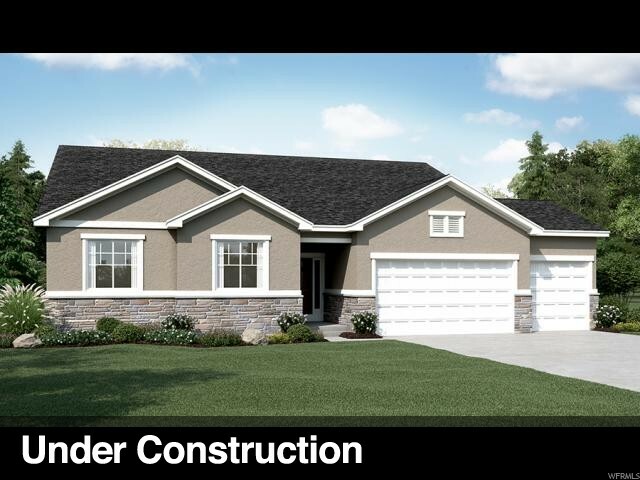 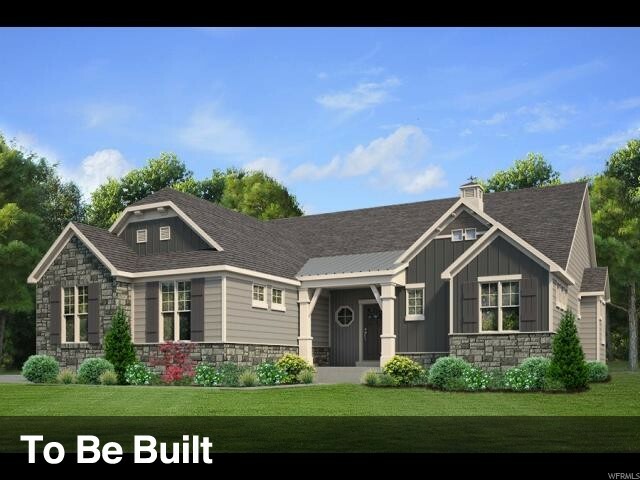 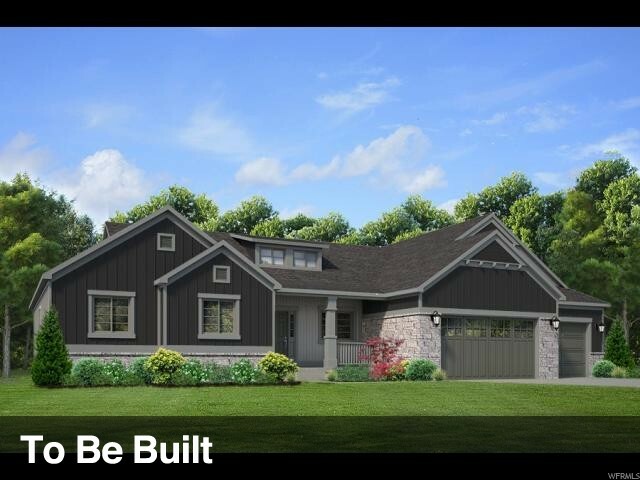 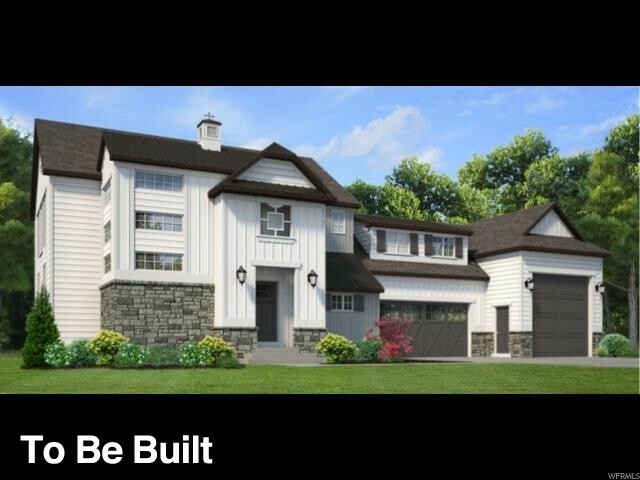 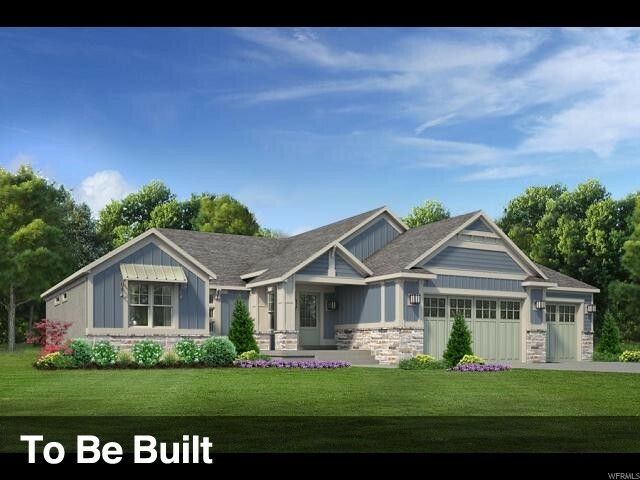 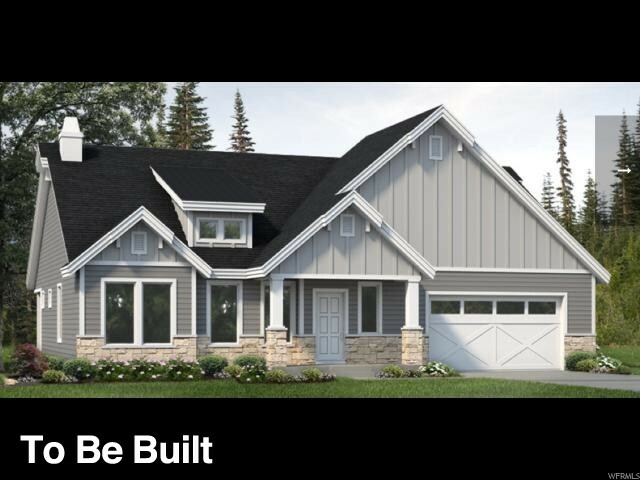 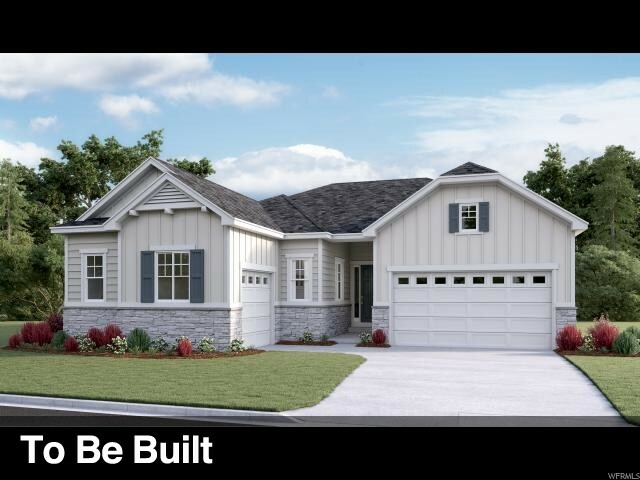 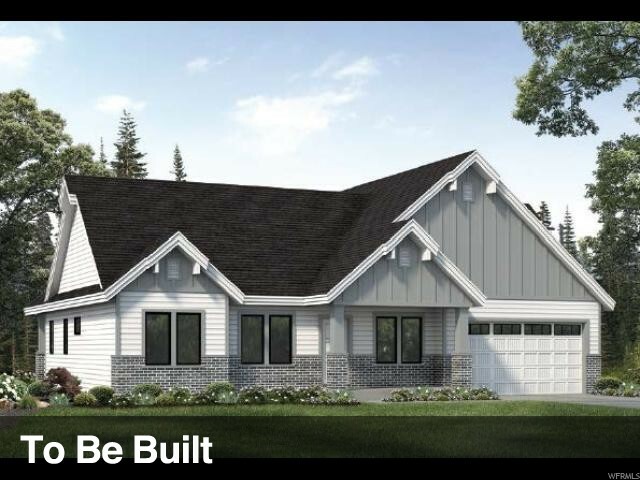 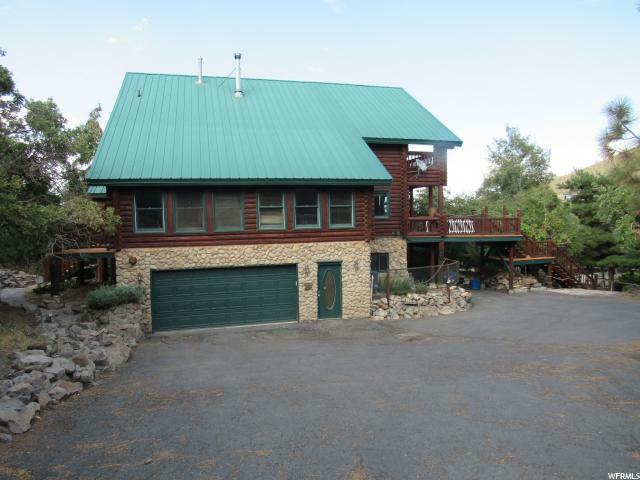 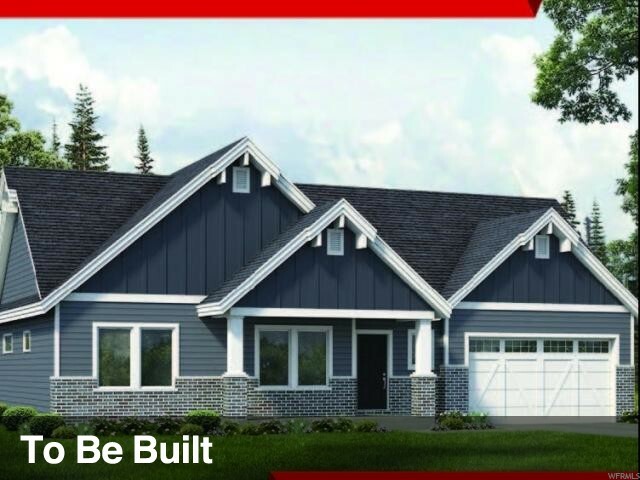 Separate entrance, family room, game area, craft room, gun room and theater room perfect for entertainment! 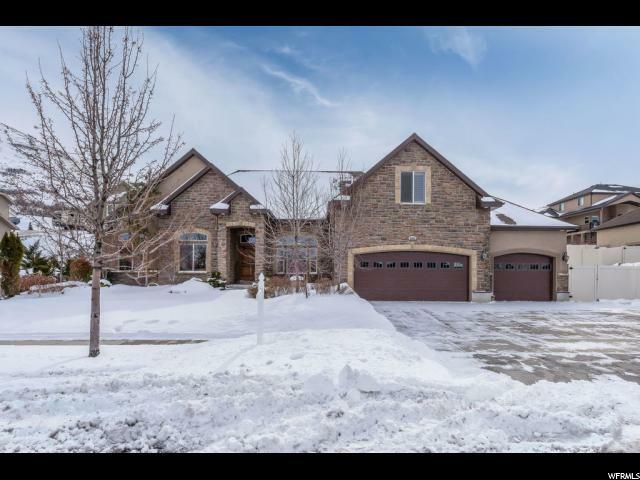 HOA has a swimming pool, clubhouse, running streams, beautiful pathways throughout the community and very well manicured. 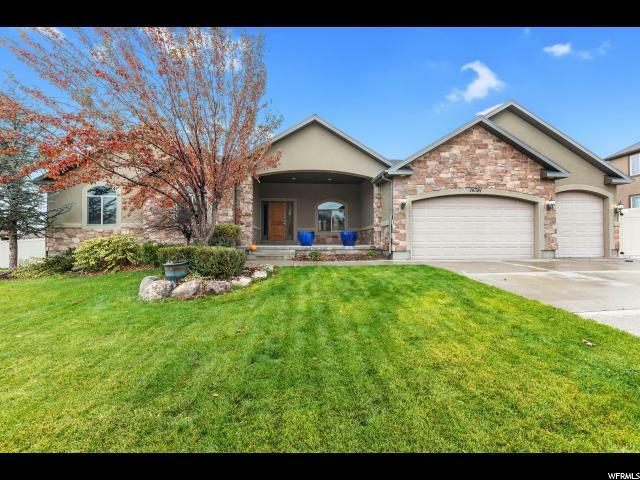 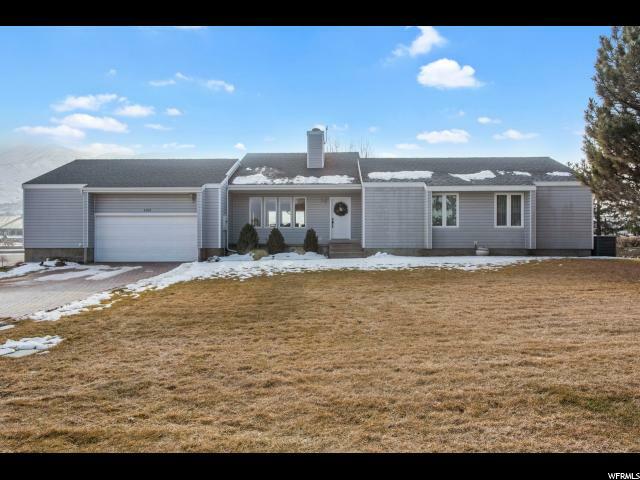 Buyer is responsible to verify all listing information including square footage, to buyers own satisfaction.